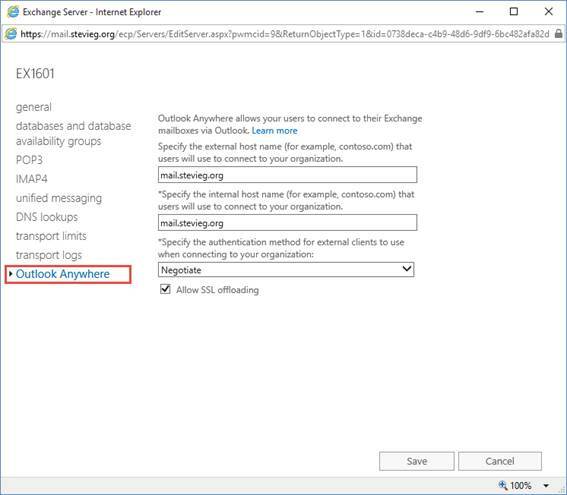 If you would like to be notified of when Steve Goodman releases the next part in this article series please sign up to our MSExchange.org Real Time Article Update newsletter. 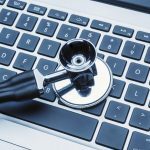 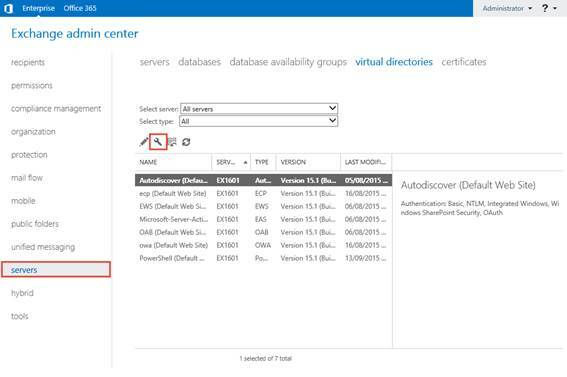 If you would like to read the first part in this article series please go to Load balancing Exchange Server 2016 (Part 1). 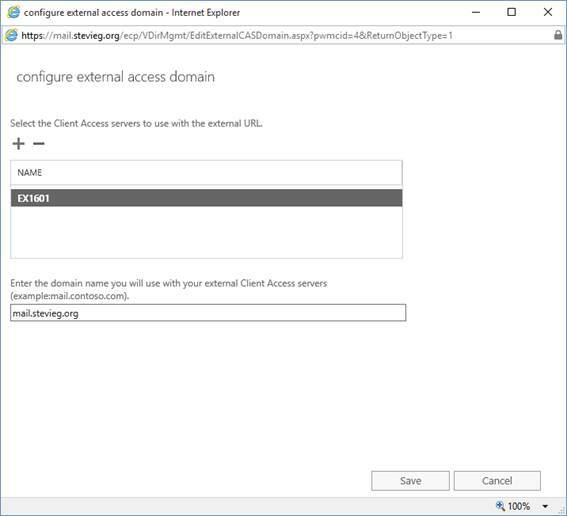 In the first part of this article we explored how load balancing works in the latest iteration of Microsoft’s flagship messaging platform, Exchange 2016. 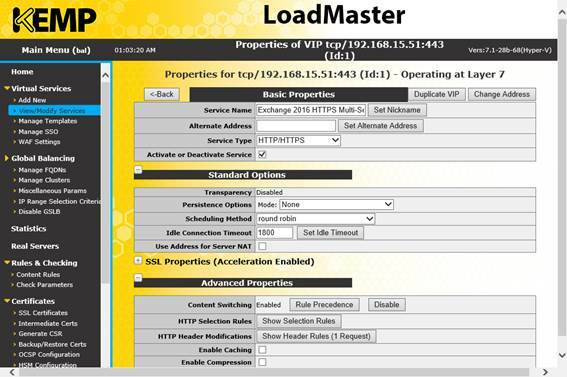 In part two of this series we’ll examine some potential real-life configurations using a sample load balancer. 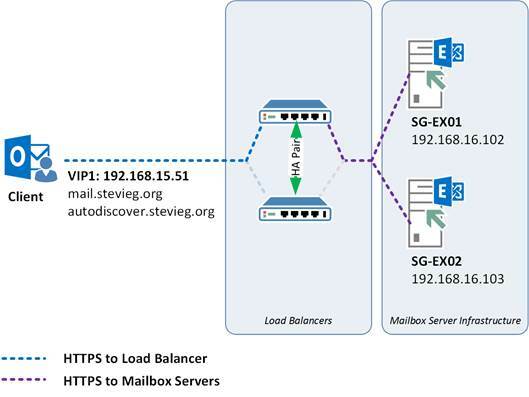 In part two of this series we’ve explored the simple load balancing configuration required to direct traffic to your Exchange 2016 organization using Layer 4 load balancing, which provides an efficient, simple form of load balancing. 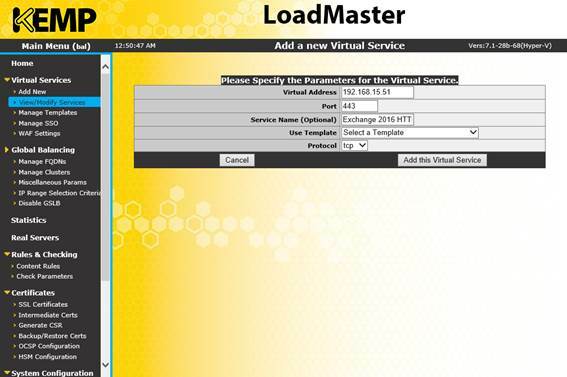 As a representative example we’ve also looked at how the KEMP load balancer can be used to perform Layer 7 based per-service monitoring of services, at the expense of complexity. 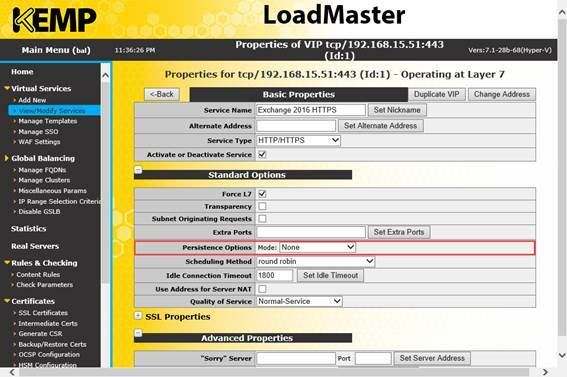 so should we set "negotiate" with ssl offloading enabled?